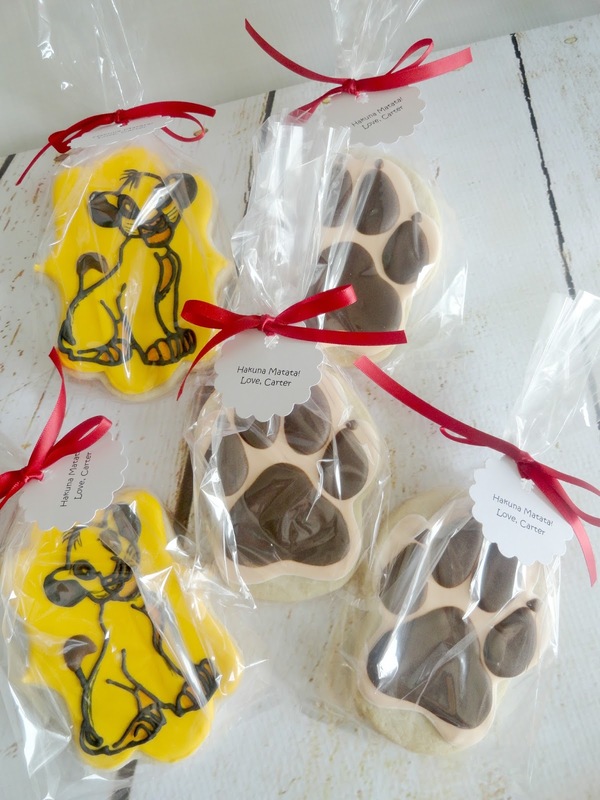 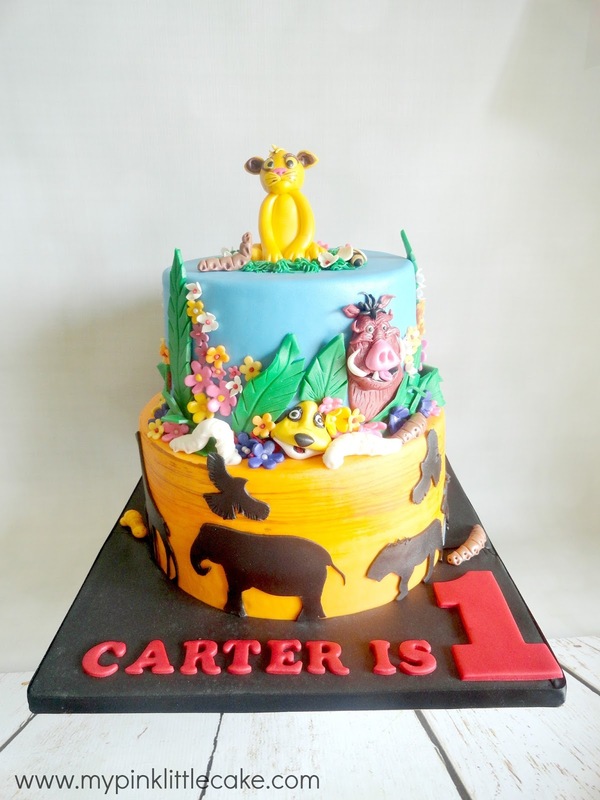 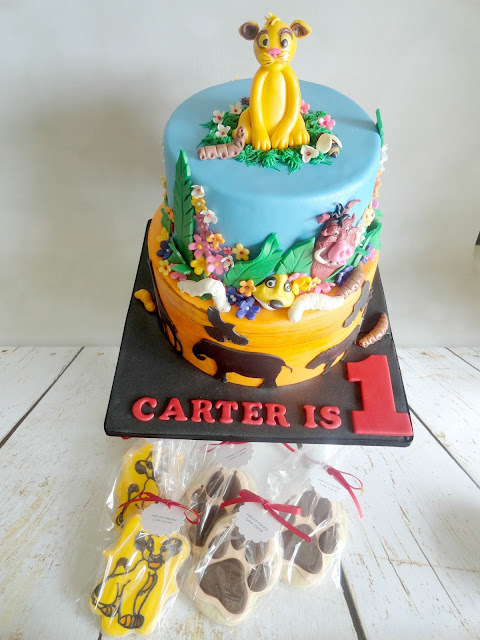 This Lion King theme Cake and cookie favors were made for a little boy turning 1. 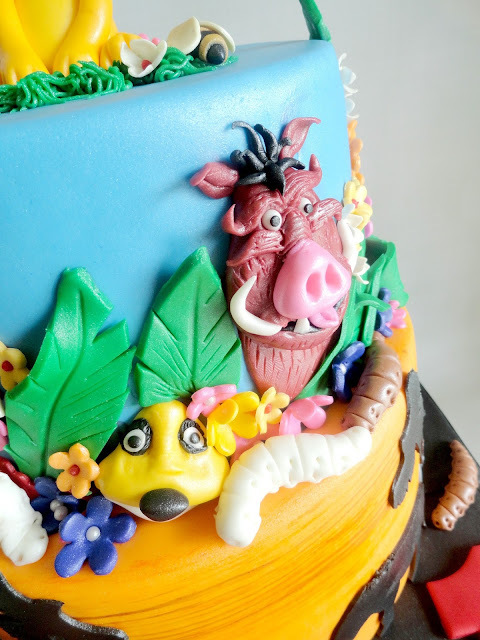 The cake design is based on the design of a very talented cake decorator named Peggy . All details are handmade in sugar.